An overview of the curriculum, four courses and key features of each of the AC pathways. 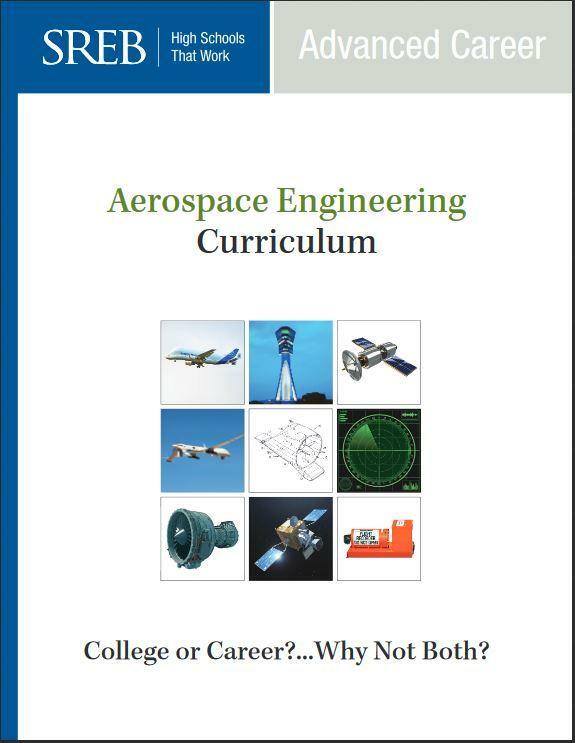 Aerospace Engineering will appeal to students who are curious about the design and flight of aircraft and spacecraft vehicles. 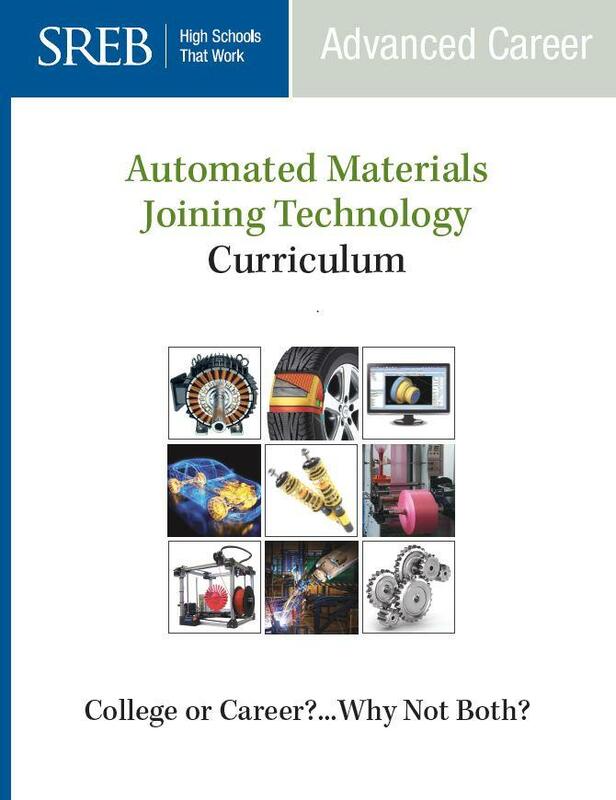 Automated Materials Joining Technology will appeal to students who want to focus on joining and forming technologies, materials science, computer-aided design and automated systems — key facets of advanced manufacturing. 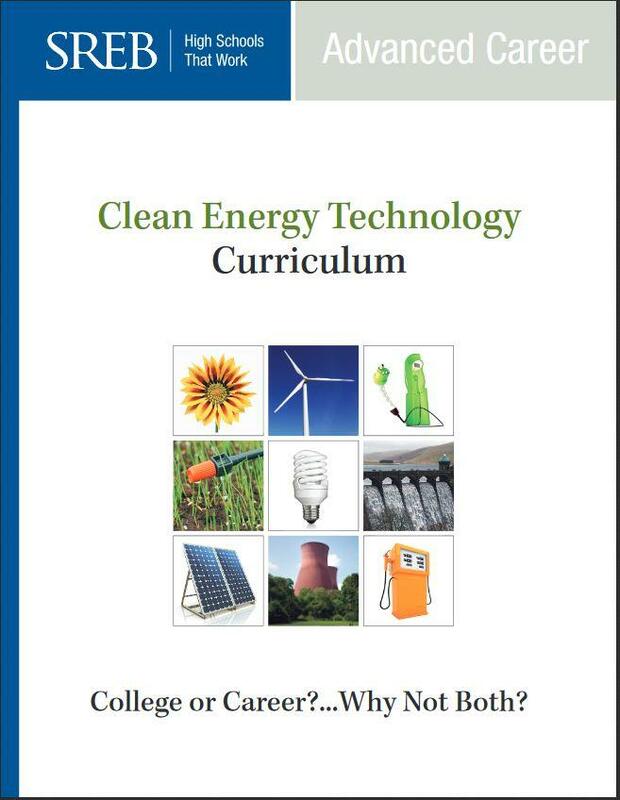 Clean Energy Technology is for students who want to apply their science and math skills and engineering processes as they tackle the world’s energy needs with a green point of view. 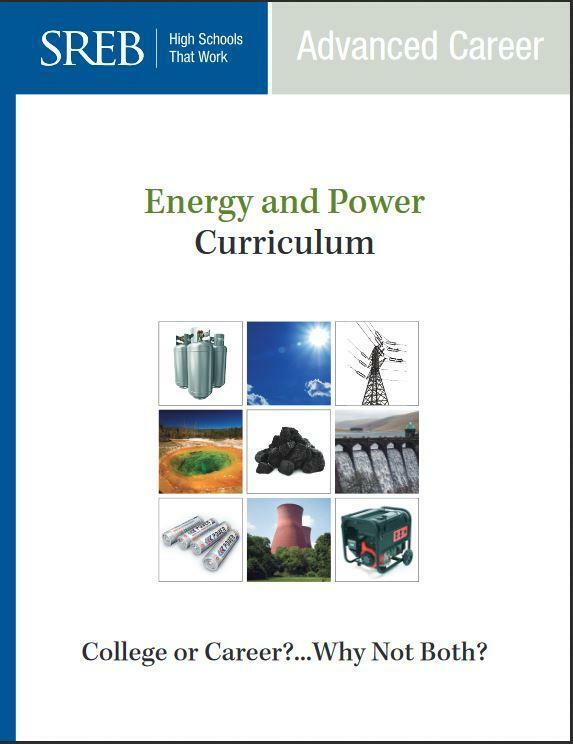 Energy and Power is for students who have an interest in energy careers and are willing to learn and apply their math and science knowledge and technical skills as needed to complete real-world assignments in preparation for postsecondary education and the workplace. 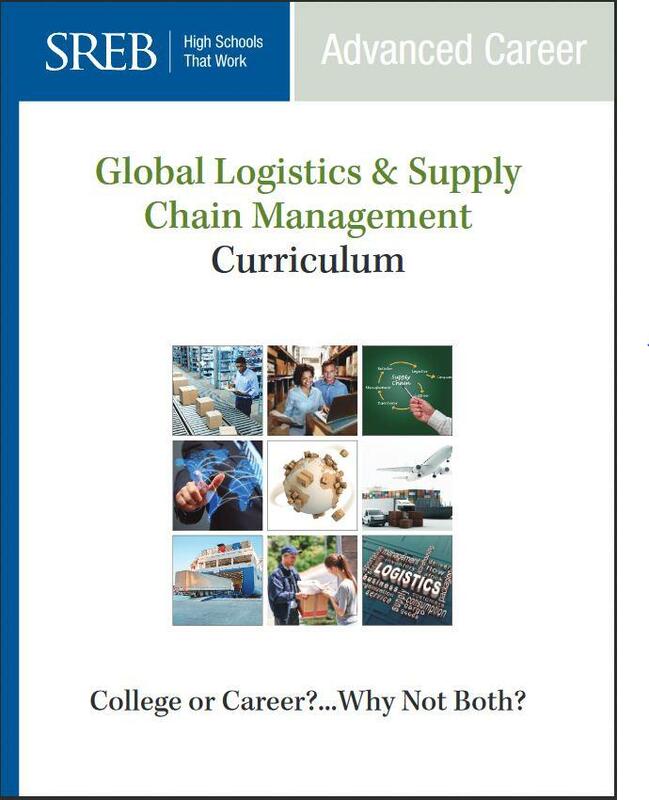 Global Logistics & Supply Chain Management is for students who want to solve complex spatial problems on a global scale through careful research and critical thinking about how to move people and products between points. 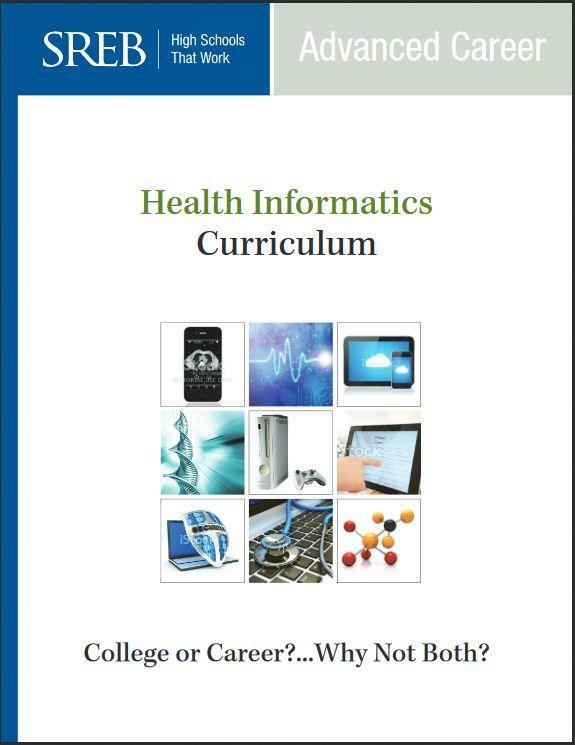 Health Informatics will appeal to students who have an interest in using technology and software to analyze data about health care and related fields, resulting in better decisions by consumers and health-care providers. 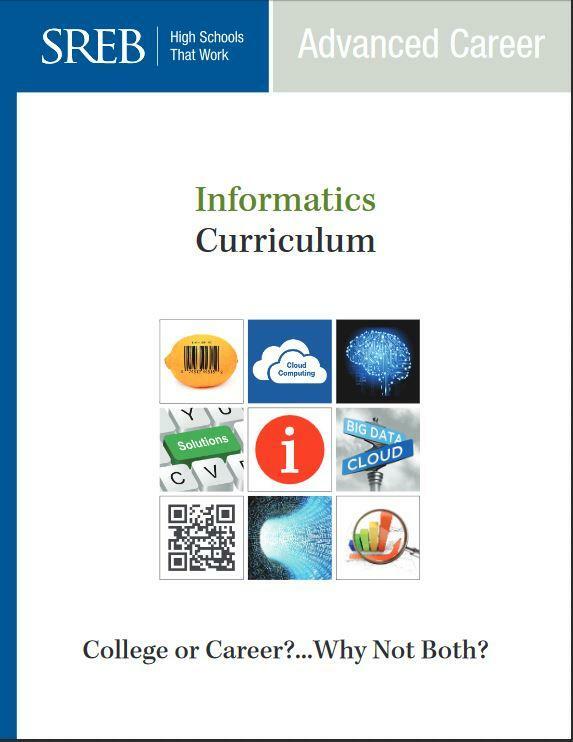 Informatics is for students who have an inquiring mind and are interested in the design of information systems to solve problems. 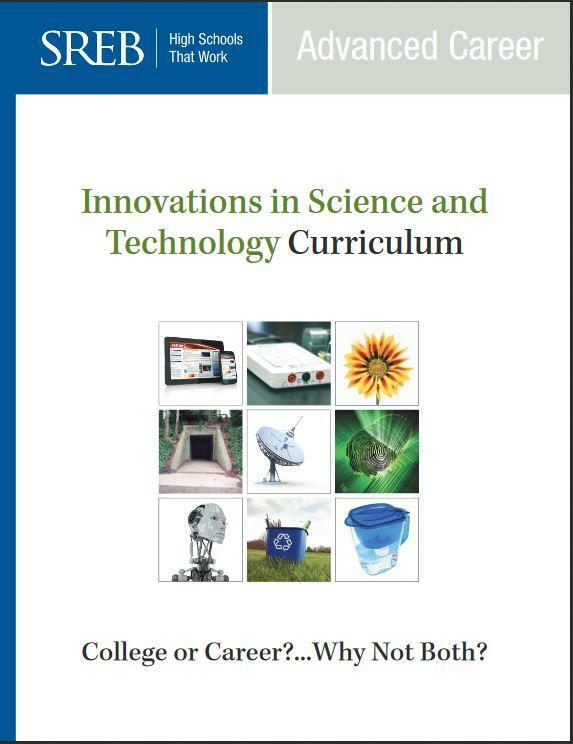 Innovations in Science and Technology will appeal to students who want to use a hands-on approach to solving STEM-related projects and problems that are authentic to the real world and the global workforce. 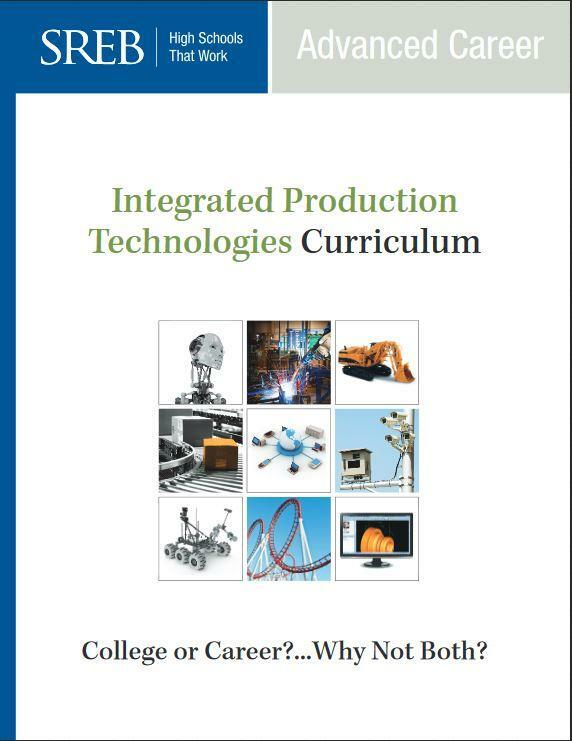 Integrated Production Technologies will appeal to students who want to work with cutting-edge materials, using their knowledge of physical and biological sciences, to create products emerging from new advanced technologies in cost-effective ways. An informational brochure will be posted soon. To learn more about the Oil and Gas curriculum, contact Zachary Riffell: Zachary.riffell@sreb.org or (850) 572-1393.